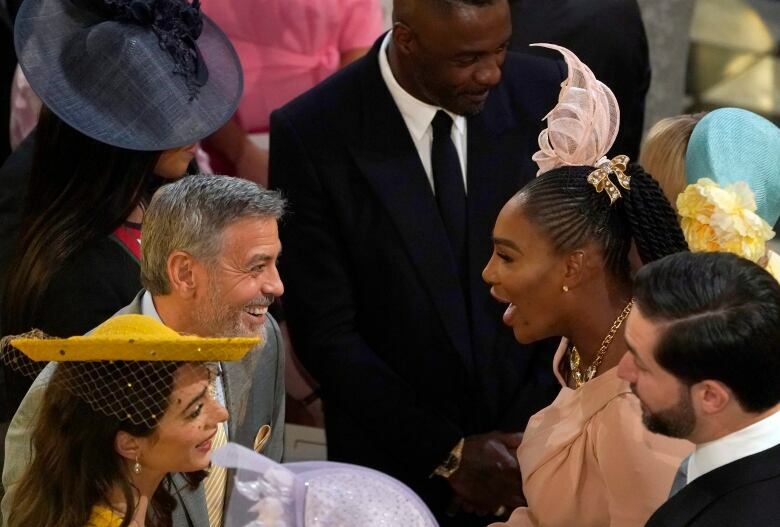 George Clooney is frustrated by the way the media is treating Meghan, the Duchess of Sussex, comparing it to how the media covered Diana, Princess of Wales. 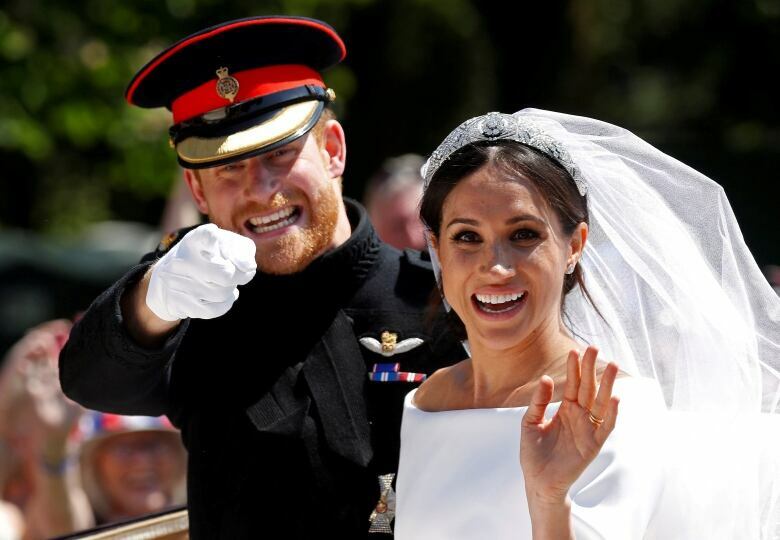 Clooney told reporters that Meghan is "a woman who is seven months pregnant and she has been pursued and vilified and chased in the same way that Diana was and it's history repeating itself." 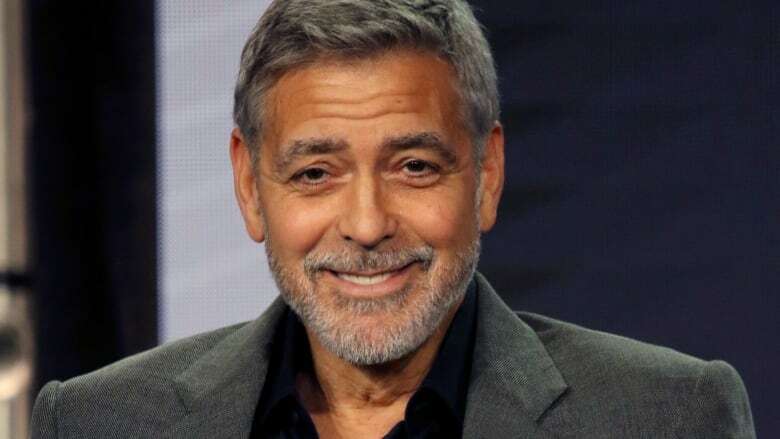 Clooney made the comments at the Television Critics Association conference in Pasadena, Calif., where he is promoting his upcoming Hulu series Catch-22.